Happy New Year to our amazing community! 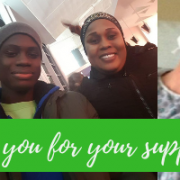 Thank you for helping us SURPASS our year-end giving goal! 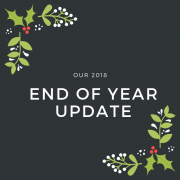 We are beyond thrilled to announce that we not only reached, but SURPASSED our year-end giving goal thanks to your AMAZING contributions and support! This was the best year we have had to date and we have each of you to thank. We raised over $52K which will help us support 100 transplant recipients, organ donors and their families this coming year. 2018 was a fantastic year for ATF. 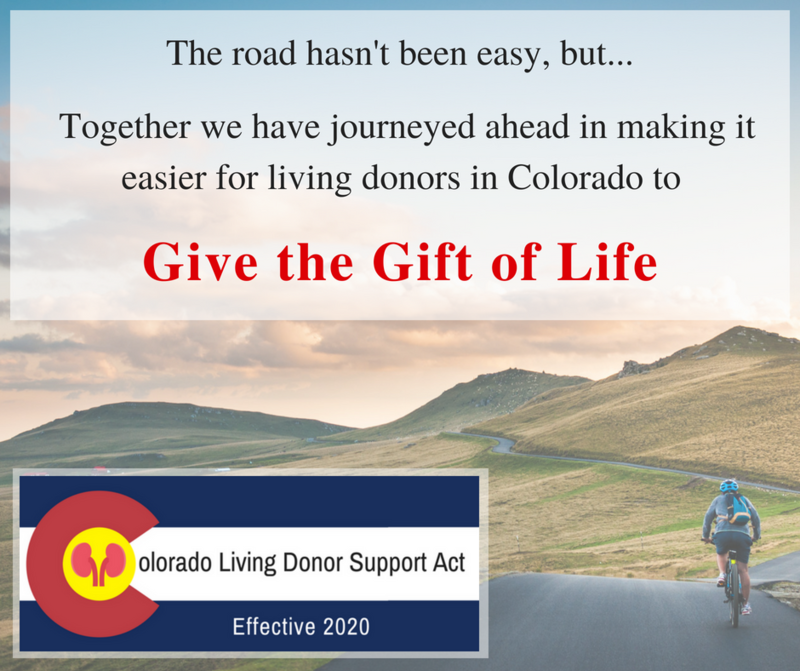 We delivered crucial financial support to 142 living donors and transplant recipients, the largest number among independent nonprofits who don’t receive government funding. We also provided 1,400 transplant referrals to potential living donors through our Living Donor database. We significantly grew this program to 200+ mentors who’ve supported 73 transplant surgeries to date. It’s also now available in 11 languages! We can’t wait to share the updates and the stories of ALL the lives your contributions will help save this year! What a wonderful way to start the new year for us. Wishing you all health and blessings for 2019 and beyond! We have lots of GOOD NEWS to share! This year we delivered crucial financial support to 142 living donors and transplant recipients, the largest number among independent nonprofits who don’t receive government funding. We also provided 1,400 transplant referrals to potential living donors through our Living Donor database. We believe anyone who needs an organ transplant, should receive one. Absa is the sole provider in the family. 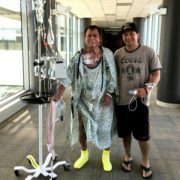 She donated an organ to her husband right around Thanksgiving and although the recovery has not been easy for the two of them (they have 3 kids!) 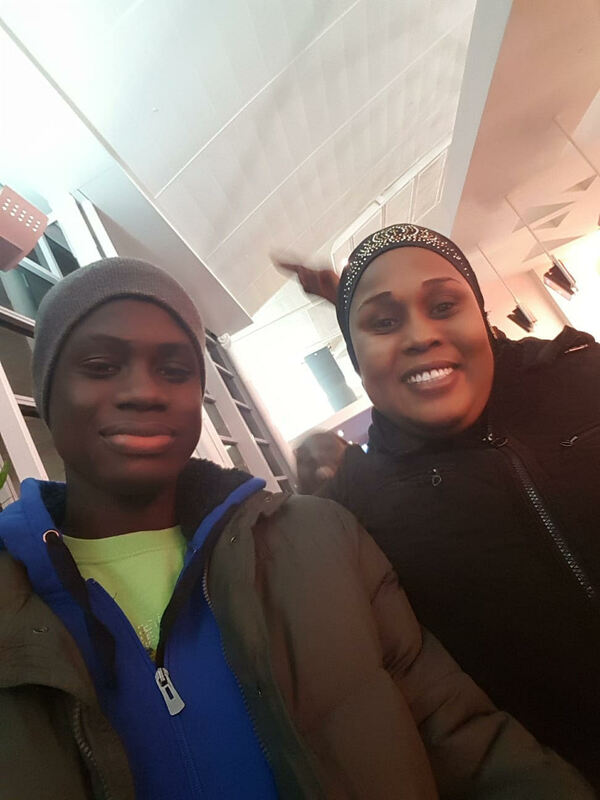 – they are SO grateful for the grant ATF provided. We’re working hard to make this a reality. 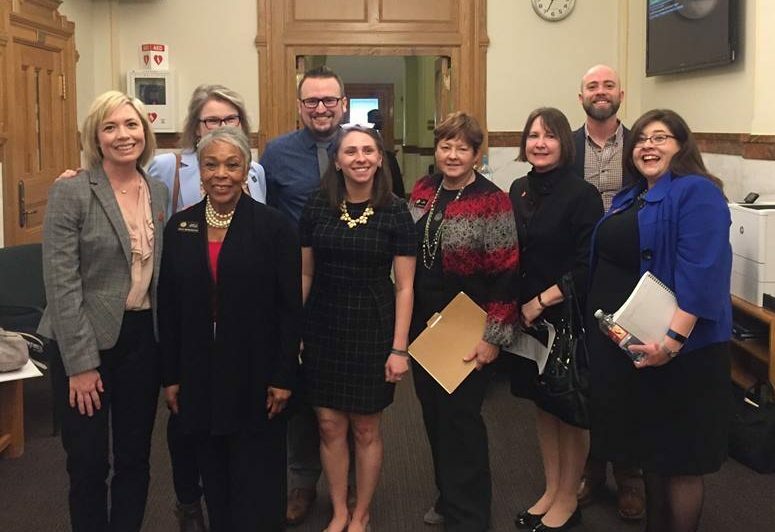 As a Colorado-based organization, we’re hoping our efforts here will become a model for other states to follow. Living Donor Support Act. We helped pass a first-of-its-kind Living Donor Rights legislation in the US; we hope other states will follow this progressive action. 1+1 = LIFE Mentorship Program. We’ve significantly grown this program to 200+ mentors who’ve supported 73 transplant surgeries to date. It’s also now available in 11 languages! 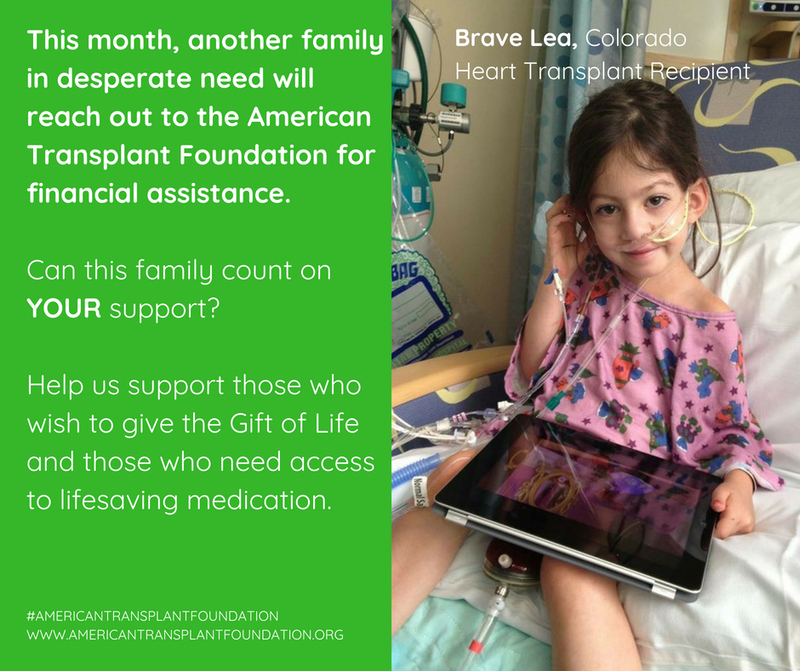 Colorado Transplant Centers Roundtable. 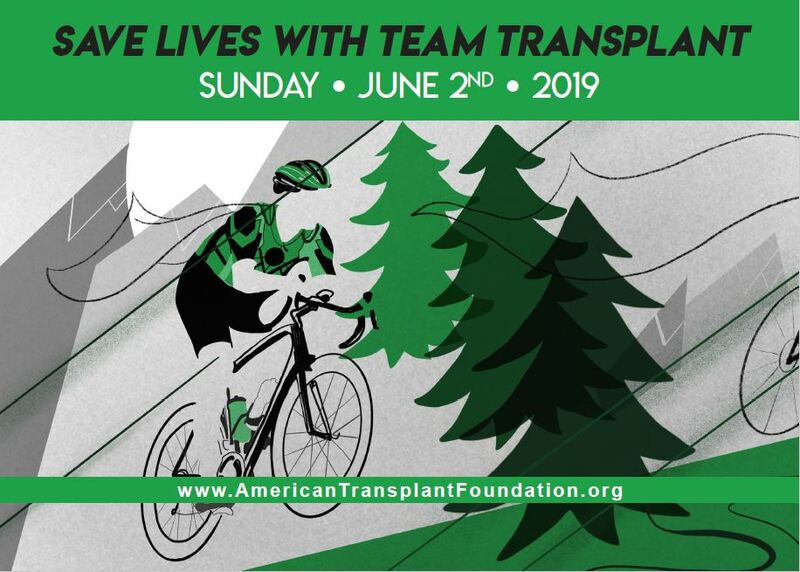 We organized a first annual gathering of state-wide transplant centers to strengthen partnerships and increase living donors support. 2018 American Society of Transplantation Advocacy Award. It was a special honor for our founder Steve Farber to receive recognition from the prestigious American Society of Transplantation! #GivingTuesday. This year’s fundraising campaign was a huge success! To date, we’ve raised over 97% of our end of year goal from 55 donors. Colorado Gov. 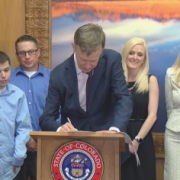 John Hickenlooper held had a ceremonial signing for a new law that could potentially save lives. 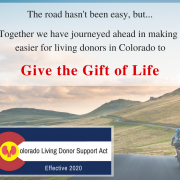 The passing would make Colorado one of the first states to subsidize paid leave for living organ donors. 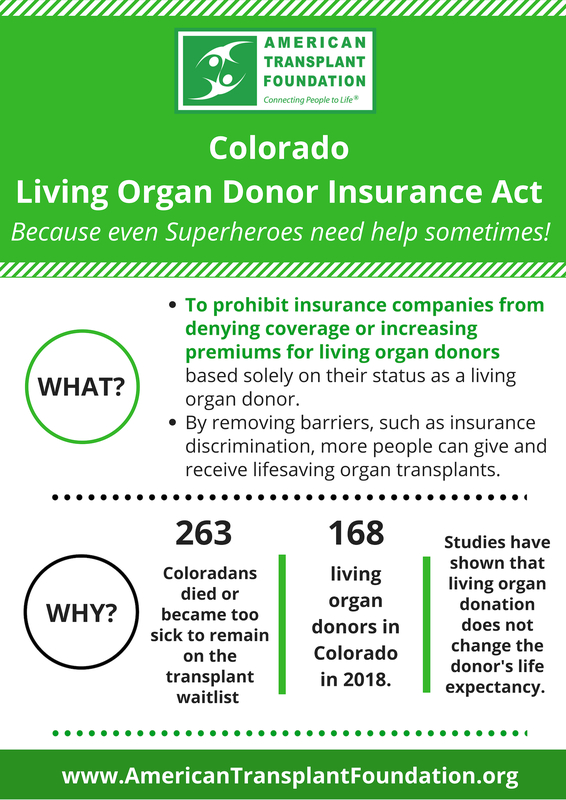 According to Donate Life Colorado, the state currently has more than 2,500 people waiting for a lifesaving organ transplant. Trent Thompson is one of them. 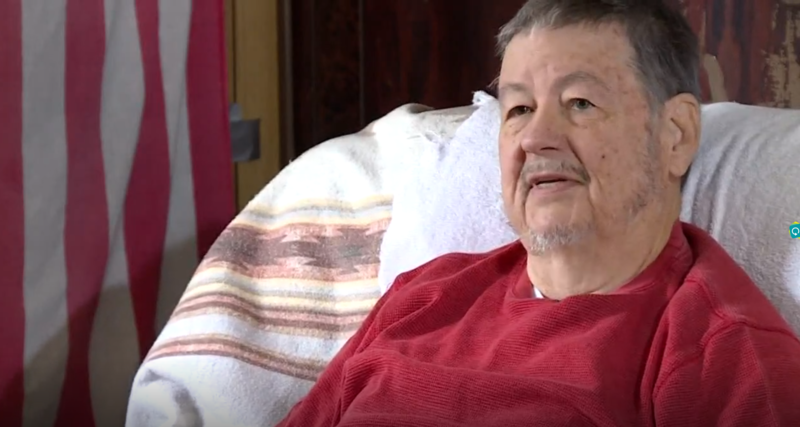 Organ donation can mean a whole new chance at life for recipients, but for the people helping them out, sometimes it can cause some challenges as they’re helping someone out. 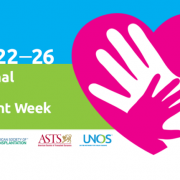 One of those challenges comes with getting paid time off of work to save a life. That barrier has just been made easier to get through. 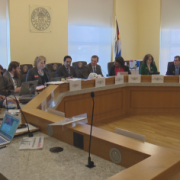 On Monday, Colorado lawmakers heard from people who are alive today because of living organ donation and are pushing for the Colorado Living Donor Support Act. 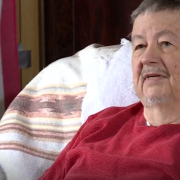 A proposed bill was introduced to provide paid time off to living donors who share a kidney or a part of their liver. That bill passed the House Finance Committee Monday evening with a final vote of 8 to three. After a record settlement in a helicopter crash that killed the pilot and nearly killed him, fight nurse Dave Repsher is ready to start anew. “Well it’s such a beautiful place,” Dave said as he stood with CBS4’s Alan Gionet in the park built in memory of his late friend pilot Patrick Mahany.